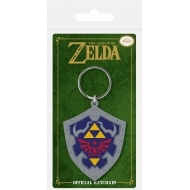 The Legend of Zelda Il y a 21 produits. 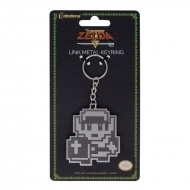 Porte-clés métal 8 Bit The Legend of Zelda, modèle Link 7 cm. 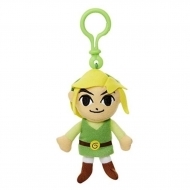 Porte-clés peluche The Legend of Zelda, modèle Link (Wind Waker) 8 cm. 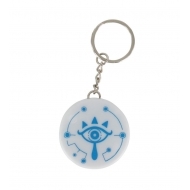 Porte-clés lumineux The Legend of Zelda Breath of the Wild, modèle Sheikah Eye. 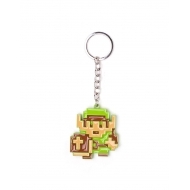 Porte-clés métal 3D The Legend of Zelda, modèle 8-Bit Link 7 cm. 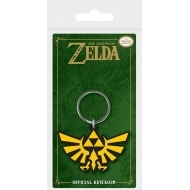 Porte-clés métal The Legend of Zelda Ocarina of Time 6 cm. 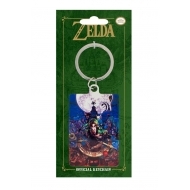 Porte-clés métal The Legend of Zelda Majoras Mask, modèle Moon 6 cm. 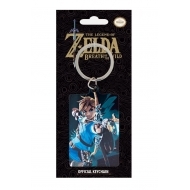 Porte-clés métal The Legend of Zelda Twilight Princess 6 cm. 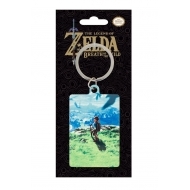 Porte-clés métal The Legend of Zelda Breath of the Wild, modèle Cover 6 cm. 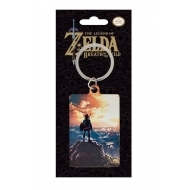 Porte-clés métal The Legend of Zelda Breath of the Wild, modèle Sunset 6 cm. 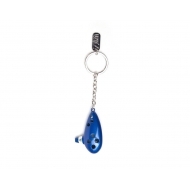 Porte-clés métal The Legend of Zelda Breath of the Wild, modèle View 6 cm. 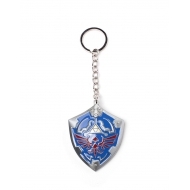 Porte-clés The Legend of Zelda, modèle Hylian Shield 6 cm. 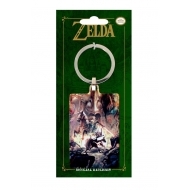 Porte-clés The Legend of Zelda, modèle Triforce 6 cm. 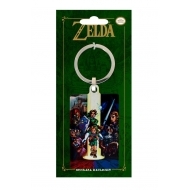 Porte-clés métal 3D The Legend of Zelda, modèle Hylian Shield 7 cm. Porte-clés 3D The Legend of Zelda, modèle Ocarina 7 cm. 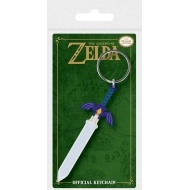 Porte-clés The Legend of Zelda, modèle Master Sword 6 cm.